Coming soon! 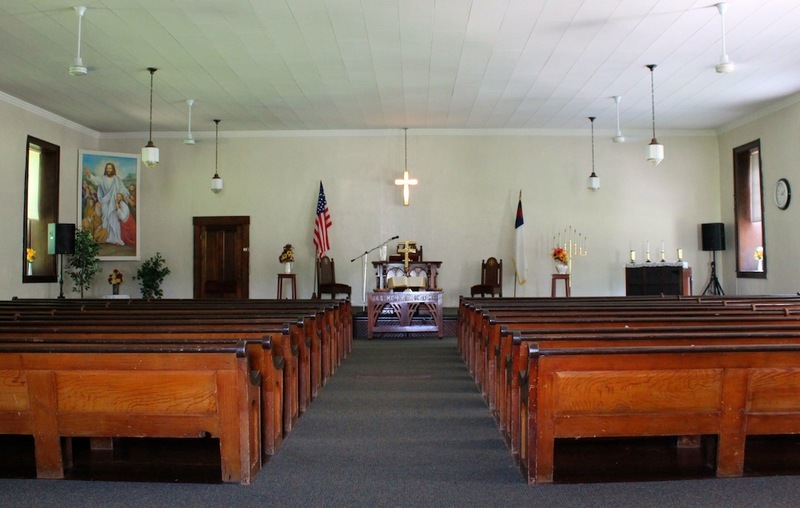 The story of Red Oak Presbyterian Church and the Rev. James Gilliland, who helped establish the Underground Railroad in southern Ohio. 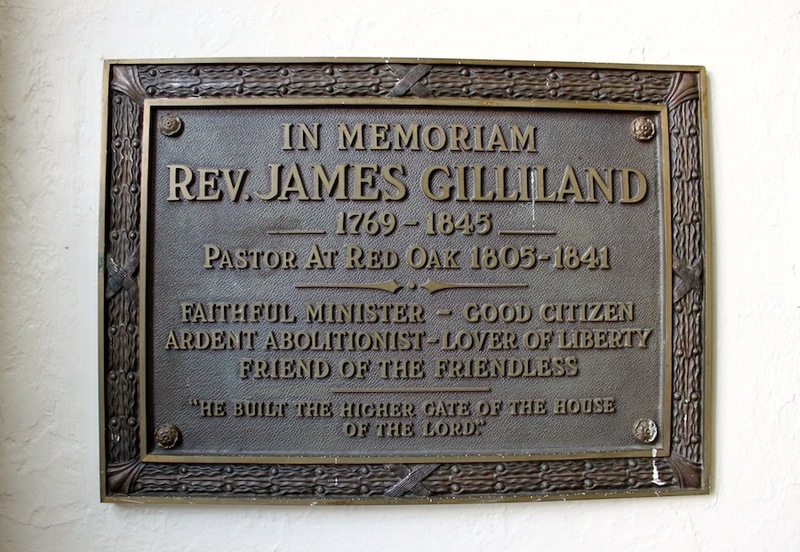 Gilliland moved to southern Ohio when church authorities in South Carolina banned him from preaching against the sin of slavery. Red Oak Presbyterian Church, interior, Brown County, Ohio (3 August 2012). : Photo Credit: Andrew Lee Feight, Ph.D., from the Scioto Historical Series, private collection, Friendship, Ohio. Memorial to Rev. James Gilliland, Red Oak Presbyterian Church, Brown County, Ohio (3 August 2012). : Photo Credit: Andrew Lee Feight, Ph.D., from the Scioto Historical Series, private collection, Friendship, Ohio. Andrew Lee Feight, Ph.D., “Rev. 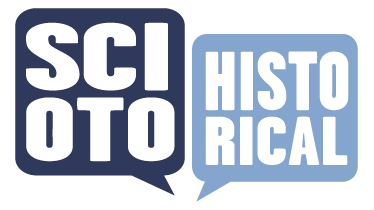 James Gilliland & Red Oak Presbyterian Church,” Scioto Historical, accessed April 24, 2019, https://sciotohistorical.org/items/show/66.